Video Description: Image Line’s FL Studio is now available for MacOS. It’s a great DAW with some features that make it stand out from the rest. 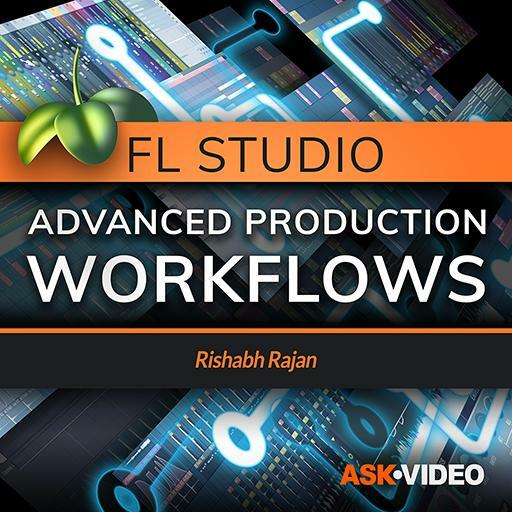 This course teaches you advanced workflow techniques.